The 2018/19 campaign will be Gunners’ first season without Arsene Wenger since 1996. 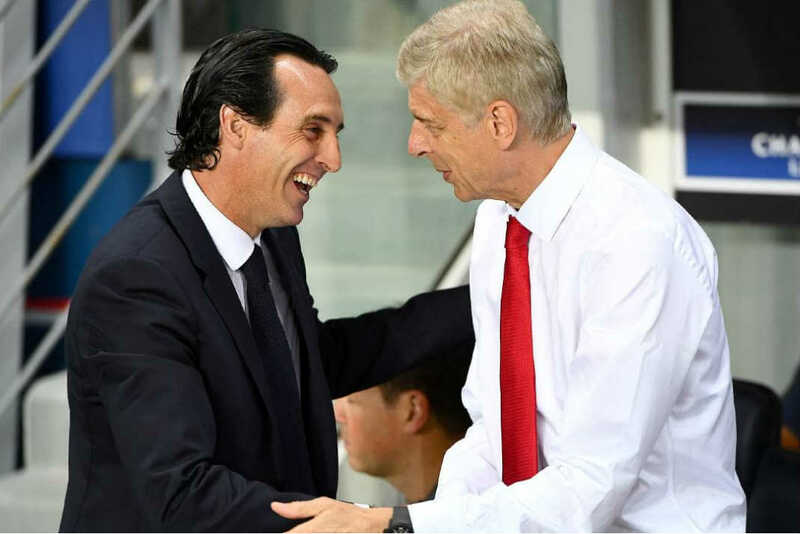 It will also be Unai Emery’s first season in charge of Arsenal and judging by his transfer activity, we’re in for a dramatic turn of events. Here’s how Arsenal will line-up in the 2018/19 season. Petr Cech’s days as Arsenal’s first choice keeper are over as the ever more reliable Bernd Leno has signed for £19.2million. 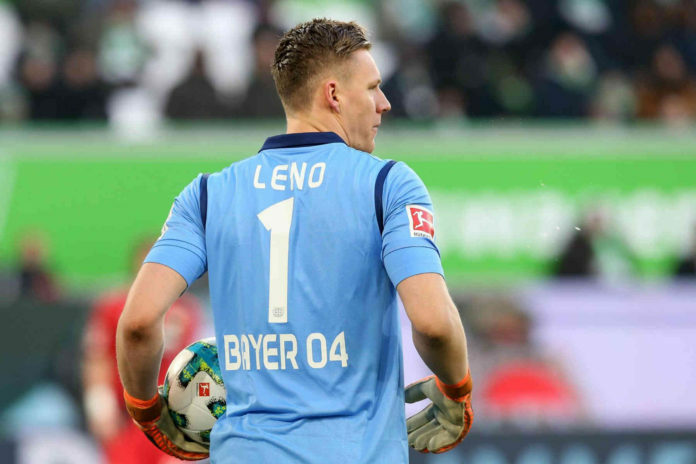 Leno is a firm shot-stopper, has good reflexes and is commanding of his area. The 26-year-old will offer the Gunners back four a sense of security they haven’t felt in over a decade.